Brent Ozar Preps for SQL Server 2012! 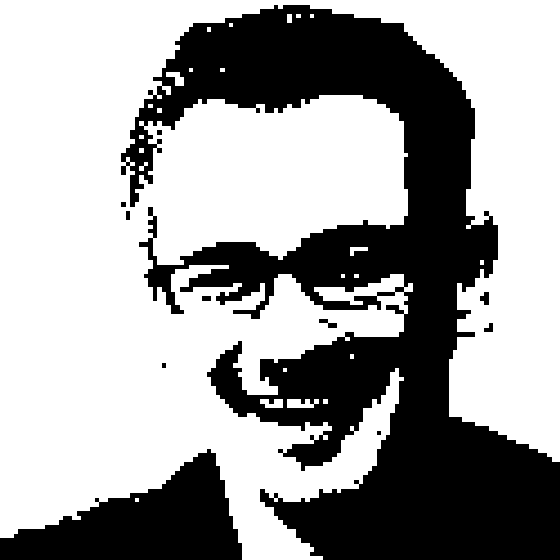 Richard talks to Brent Ozar about the upcoming release of SQL Server 2012. While there's certainly lots to talk about around SQL Server 2012, Brent focuses on some of the odder features, like the ability to attach SQL Server to a database accessed over a NAS. Doesn't seem like the best idea, but Brent paints a few scenarios. The conversation also brushes over the NoSQL movement and how SQL Server still plays a role - Brent brings up the SQL Server Connector for Hadoop. Brent also talks about the SQL Server Certified Masters program, how it has evolved from a three week onsite class at Microsoft into a study-at-home, huge exam and six hour lab solution that has made it easier for more people to get certified.